Volturi cast. . HD Wallpaper and background images in the The Volturi club tagged: marcus jane aro caius heidi volturi new moon volterra posters. 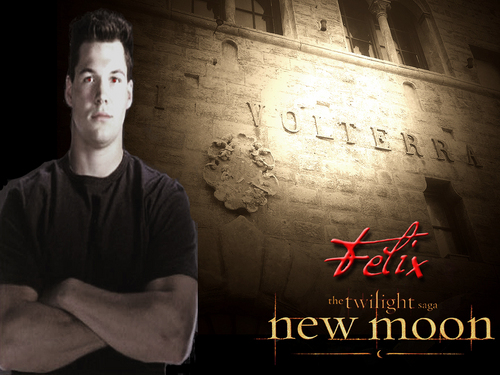 This The Volturi photo contains sign, poster, text, chalkboard, street, city scene, and urban setting. There might also be penal institution, penal facility, portcullis, penitentiary, and pen.